Bruno Lima was born in Póvoa de Varzim (Portugal) at 5 November of 1988. 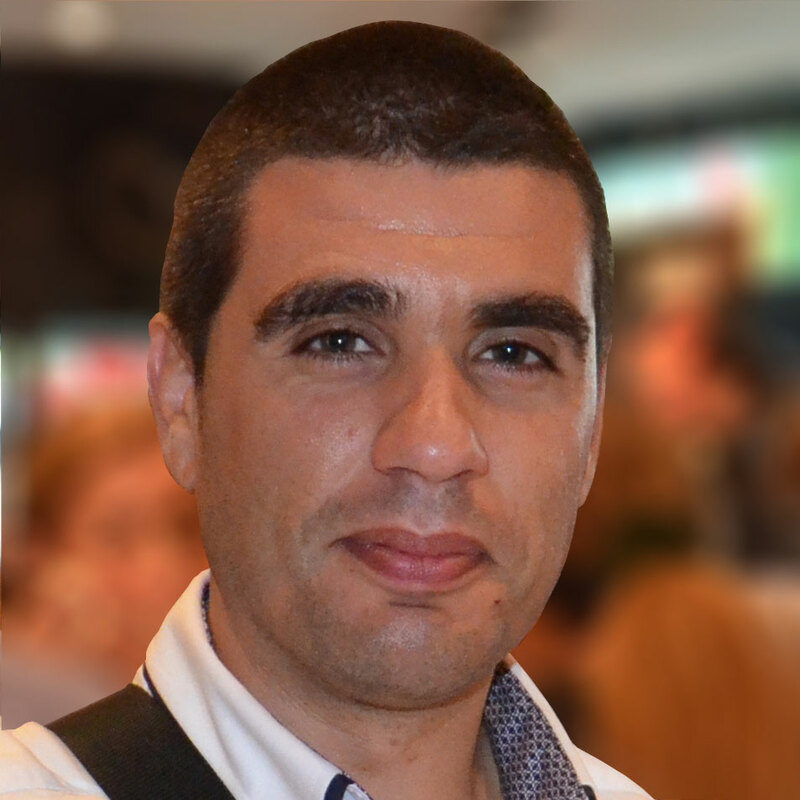 Bruno Lima received his Master’s degree in Informatics and Computing Engineering from the Faculty of Engineering of the University of Porto (FEUP) in 2014. He conducted a master’s thesis on “Component Testing and Certification for an Ambient Assisted Living Ecosystem”, as a member of the AAL4ALL research team at INESC TEC. Currently, he is PhD student and assistant lecture at the Department of Informatics Engineering of the Faculty of Engineering of the University of Porto. He is also a researcher at INESC TEC where he participates in research projects in the area of e-health and software engineering. His research interests include software engineering, certification and software testing, particularly in the scope of e-health and ambient assisted living systems.